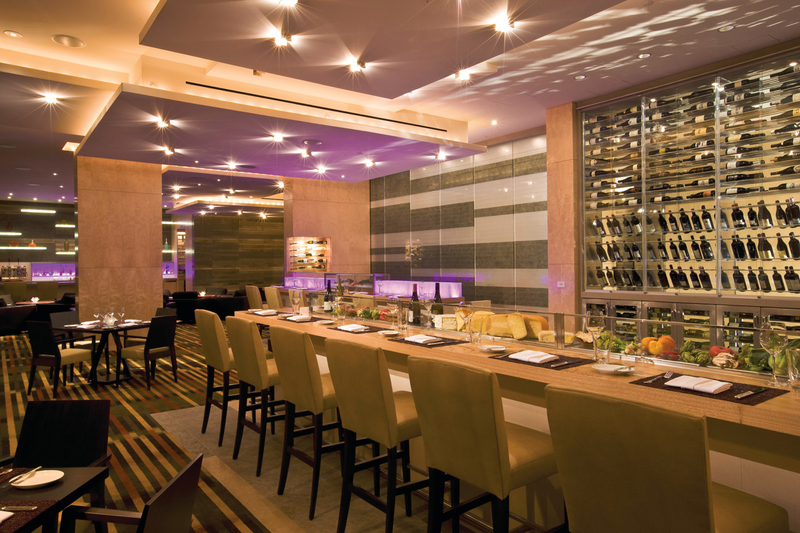 For a sleek taste of the Pacific Northwest, book a table at Art Restaurant & Lounge in the Four Seasons Hotel. While it’s true that you can’t really go wrong at a Four Seasons anywhere, the fare at this spot offers a playful, delicious, and completely unique celebration of local culture. Overlooking Elliot Bay and its majestic mountain backdrop, the space has floor-to-ceiling windows and fixtures made from local wood. The staff is a crew of passionate food lovers who will happily dish about any menu item, and the mellow soundtrack—which included nostalgic tunes like “You Belong to Me”—put us right at ease in our bayside seat. On the summer night we visited, standout menu options included burrata mozzarella with heirloom tomatoes. The amazingly soft, fresh cheese in the summery sauce was like a savory scoop of ice cream—we’re dreaming about it still. For entrees, we ordered the tasty spice-rubbed King salmon with crab mash (when in Seattle, pick salmon, right? Right!). And the Alaskan black cod with miso and Shitake had the melt-in-your-mouth texture that feels like munching on edible gossamer. The dessert list had so many innovative offerings we felt like kids in a locally sourced candy store, but we ultimately settled on a couple of sorbets. Served in dainty, crystal-cut glasses, the icy treats came in flavors such as Douglas Fir and “Flapjack Blues,” (or blueberry pancake.) 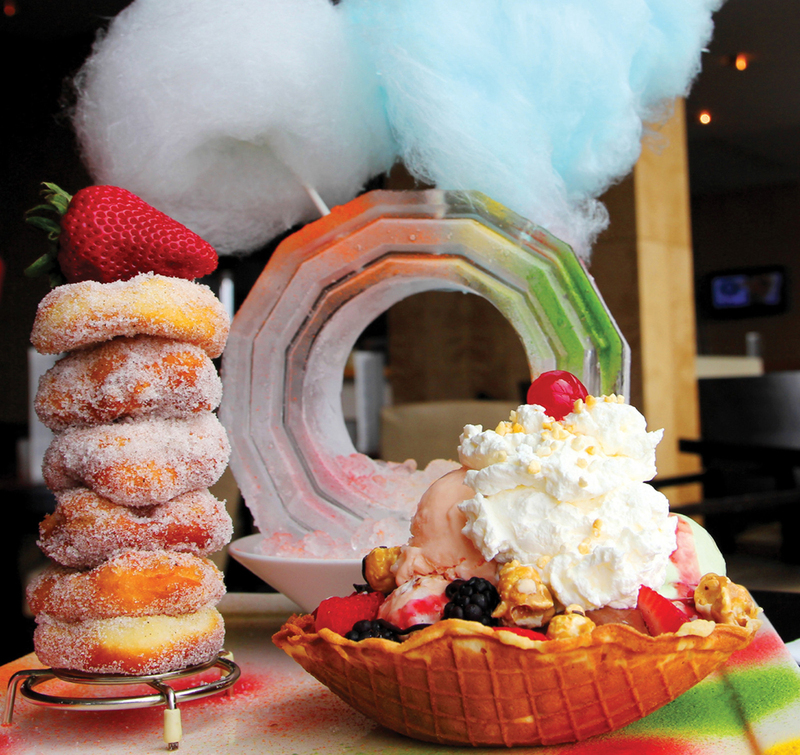 If we had a little more room or had kiddies in tow, we would’ve sprung for the where-else-can-you-find-this “Ferris Cool Spin,” which presents an icy, rainbow-hued Ferris wheel with fluffy pieces of cotton candy and other carnival-style snacks. For more information, please visit ArtRestaurantSeattle.com.